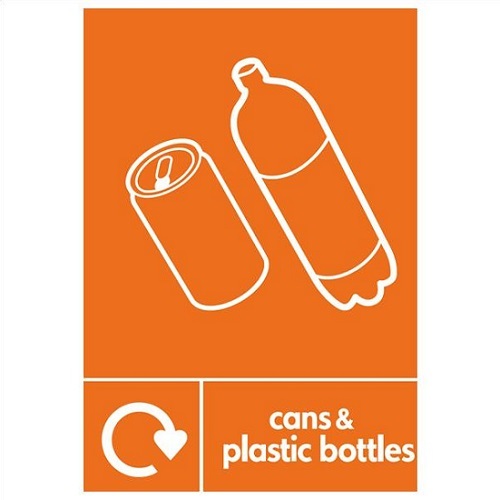 *Please note the Cans & Plastic Bottles Artwork is only available when purchased with a litter or recycling bin and can not be ordered on its own. The artwork is an A4 (210 x 297mm) vinyl sticker which can either be stuck directly onto the bin or can be stuck to a perspex plate which is fixed to the bin. The artwork is designed to make your waste stream visible from afar and stand out.